The Army’s New York Port of Embarkation could process up to 250,000 troops per month. The returning soldiers were greeted with signs of welcome, bands, and refreshments. Upon docking, Roy’s group was ferried to Camp Kilmer, New Jersey. 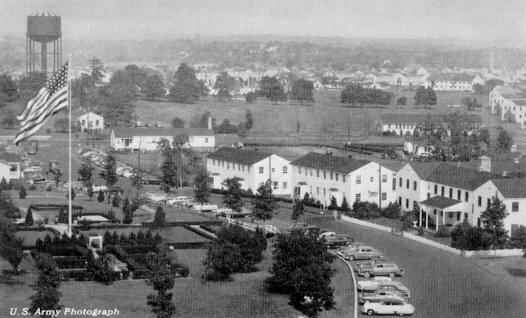 Camp Kilmer had a relatively new history, having been completed in just six months in 1942. The facility covered more than 1,500 acres and contained 1,120 buildings. During WWII the camp processed over 1.3 million service men and women for duties overseas. Following the end of the war, it became the main center for receiving soldiers returning home from Europe and the Pacific, with more than 5,000 coming through the camp each day. Roy spent only a couple of days at Camp Kilmer. He remarked that they had good food there, as they were served by Italian prisoners of war. 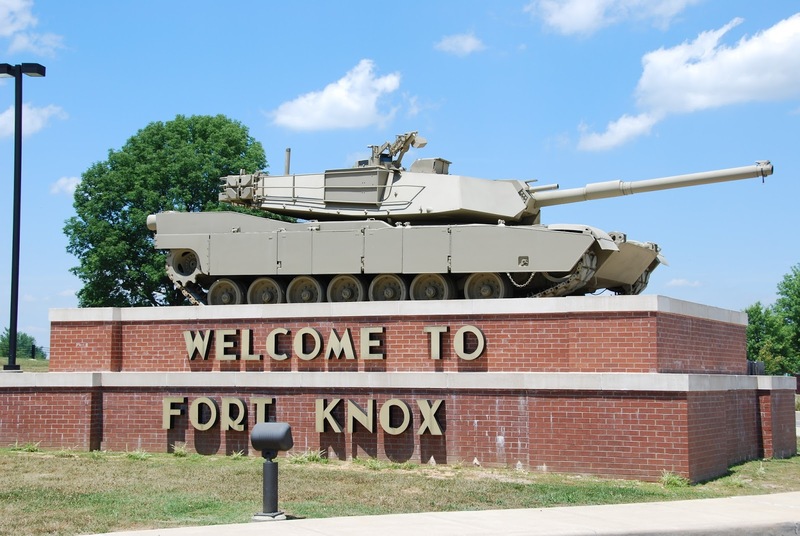 When released, he traveled by train to Fort Knox, Kentucky. His separation was processed there and occurred on 13 November 1945. Roy spent two years, three months, and seventeen days in continental service, and one year, four months, and eleven days in foreign service, for a total service of three years, seven months, and twenty-eight days of active duty. His decorations and citations included a World War II Victory Medal, the American Theater Ribbon, an Asiatic Pacific Theater Ribbon with two Bronze Stars, a Good Conduct Medal, and a Distinguished Unit Badge. Roy was honorably discharged as a Buck Sergeant on 13 November 1945. He enlisted with the Reserve Corps on 14 November 1945 at Fort Knox. Roy decided to immediately reenlist because it meant a four year commitment instead of a ten year commitment to the Army Air Forces. Also, it assured him that if hostilities broke out again, he would not be sent overseas. He was never required to do any reserve work, and he was again honorably discharged, this time as a tech sergeant on November 13, 1948. A tech sergeant is right underneath a master sergeant, and is the second highest rank that could be achieved as a noncommissioned officer. 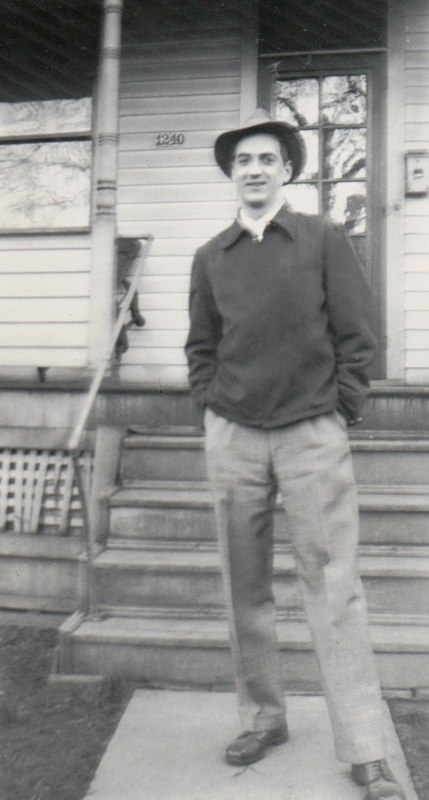 Roy returned home to Cincinnati on a train, compliments of his employer, Railway Express Agency, in November of 1945. He came back to a new house, a now three-year-old son and a seventeen-month-old daughter he had yet to meet. But he never expressed regret over what he had missed, instead feeling grateful for what he had experienced and the fact that he was able to come home at all. The greatest generation, indeed!